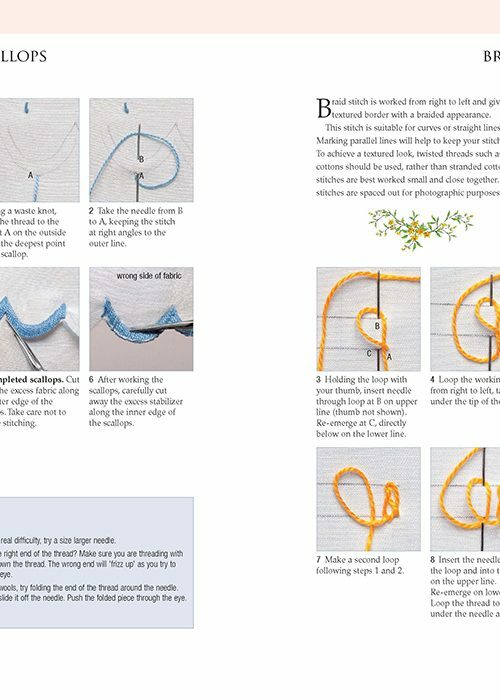 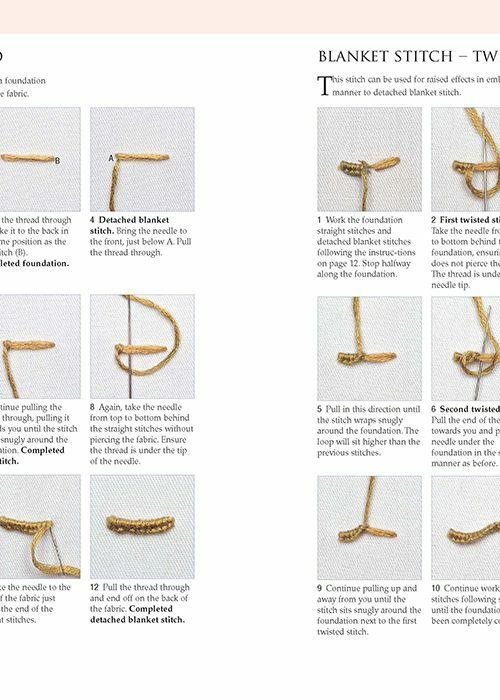 This comprehensive guide to embroidery stitches contains all the embroiderer needs to know to work dozens of stitches, and includes full advice on everything from choosing materials, beginning and ending a thread and using hoops to working as a left-handed embroiderer and learning how to paint threads. 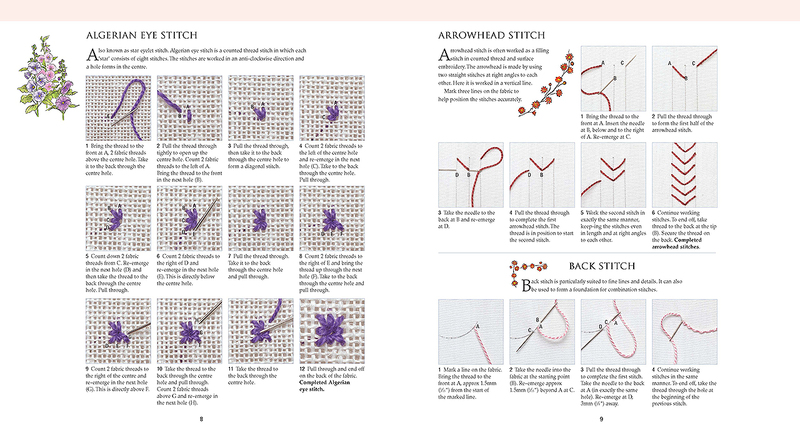 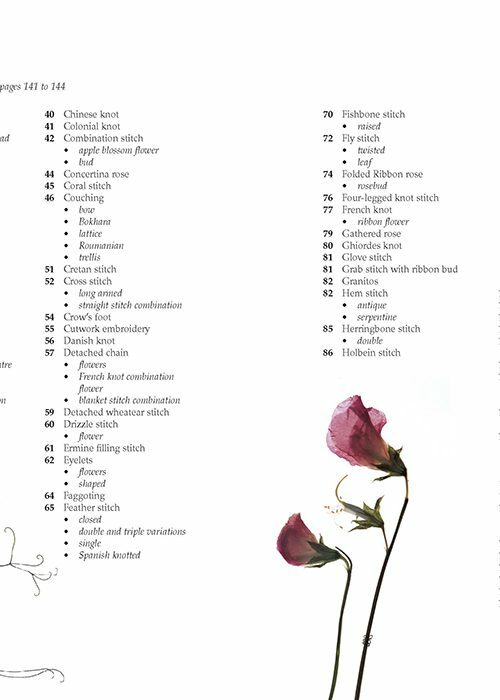 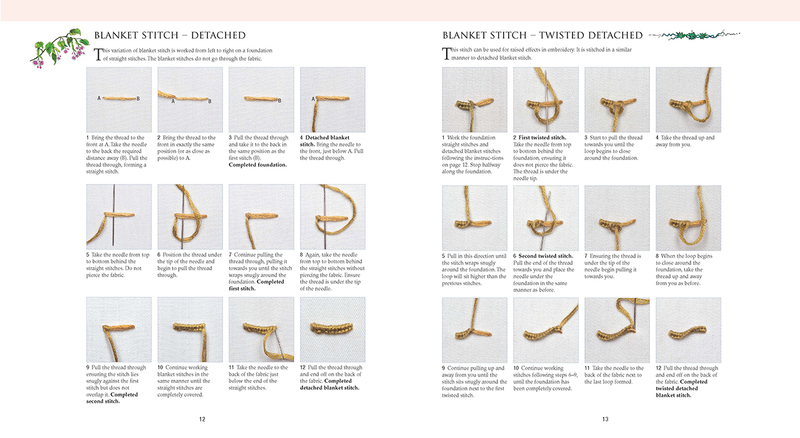 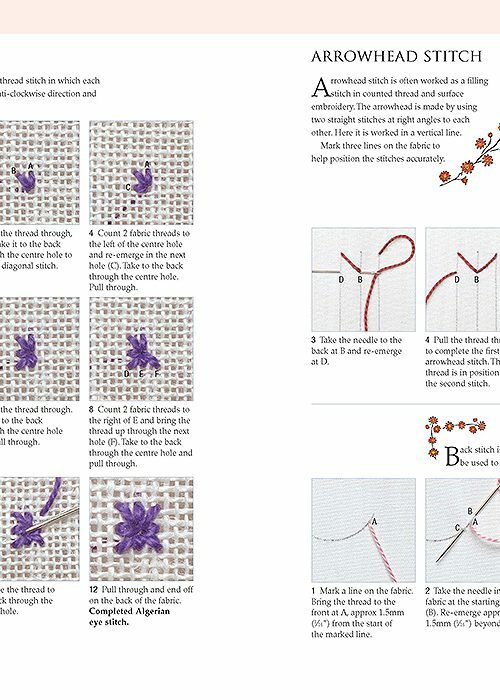 A comprehensive guide to embroidery stitches. 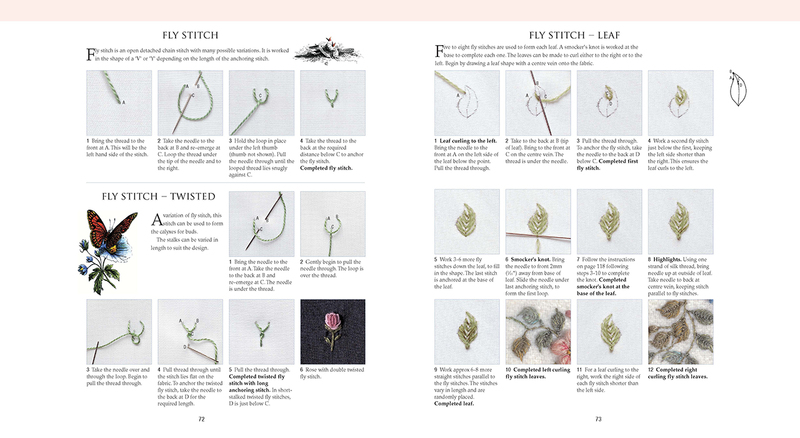 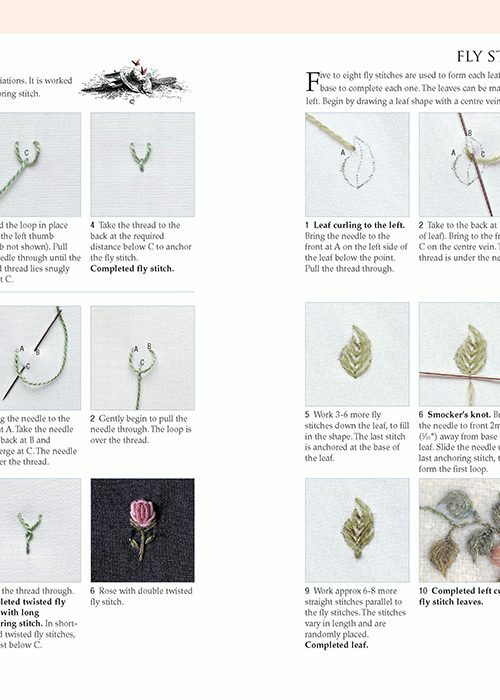 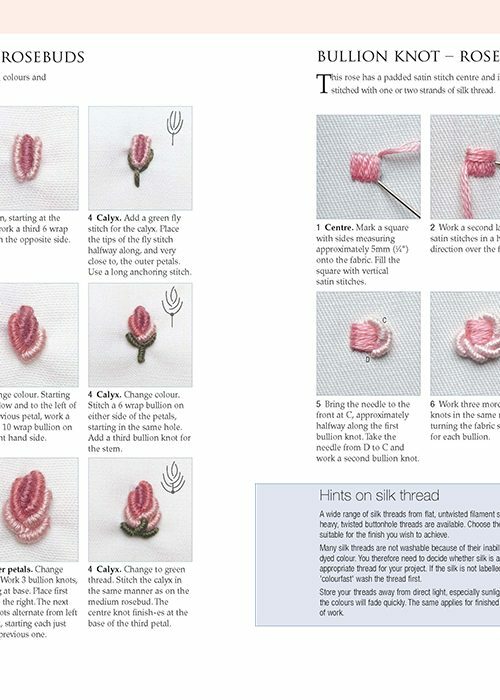 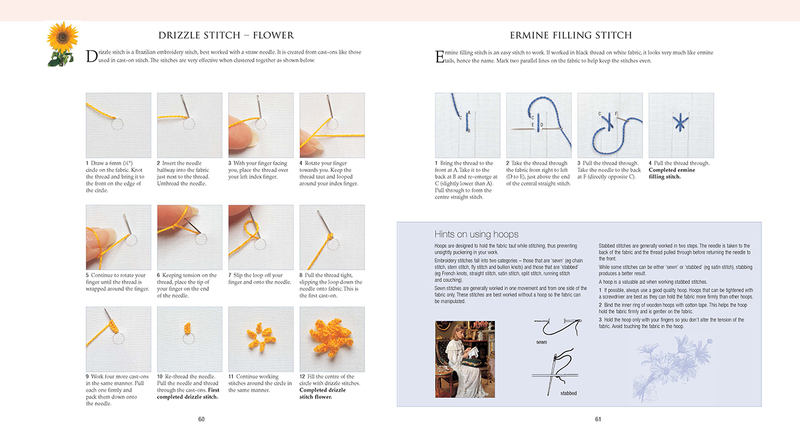 Step-by-step photography and clear instructions make the techniques achievable for beginners as well as providing an invaluable reference guide for experienced embroiderers. 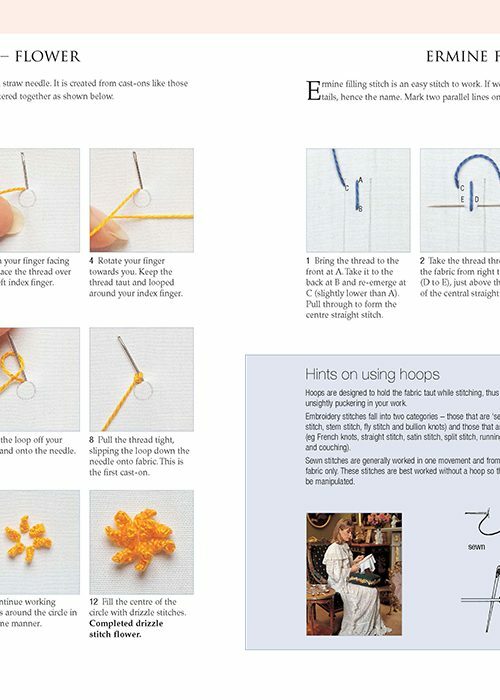 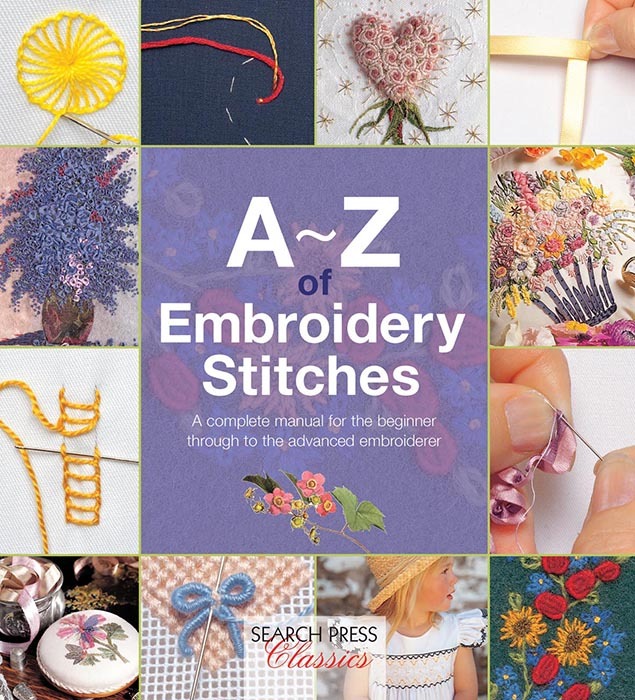 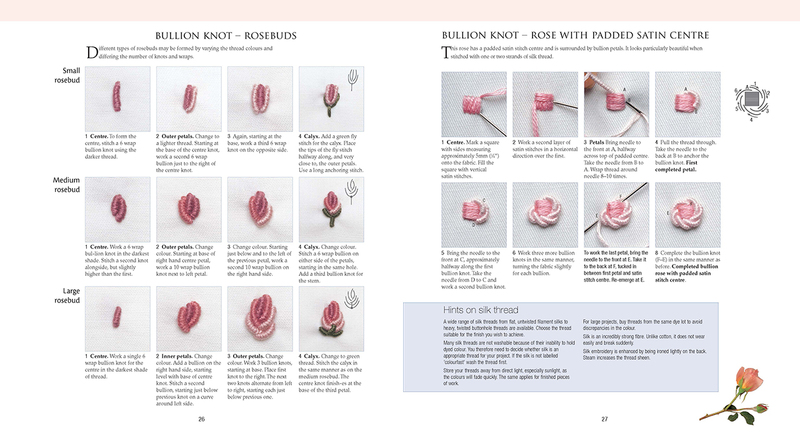 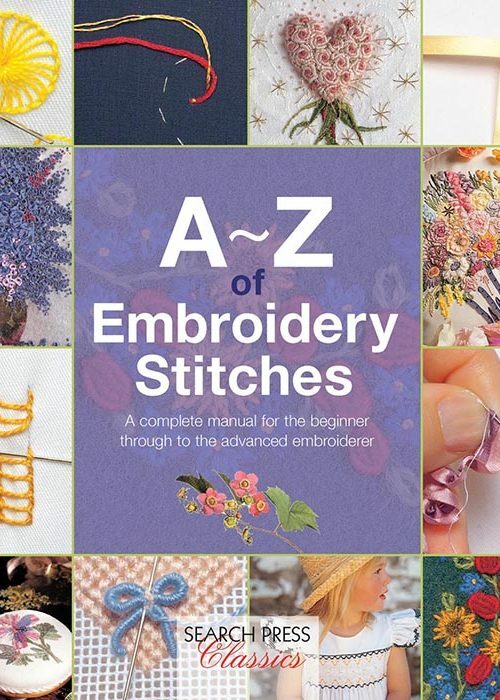 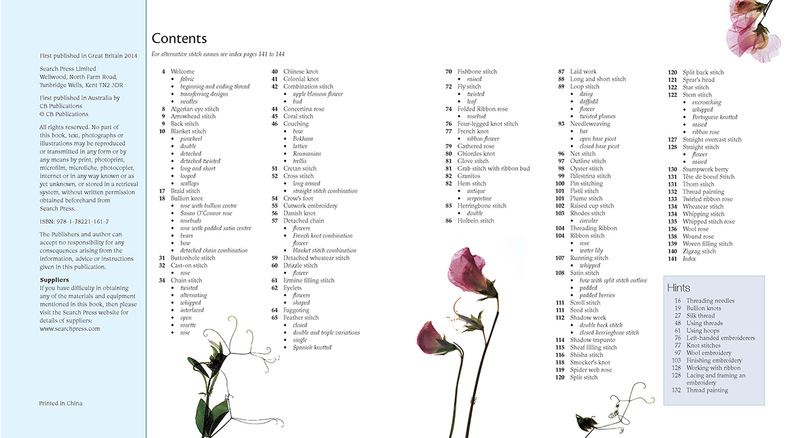 Full of hints and tips covering all the embroiderer needs to know. 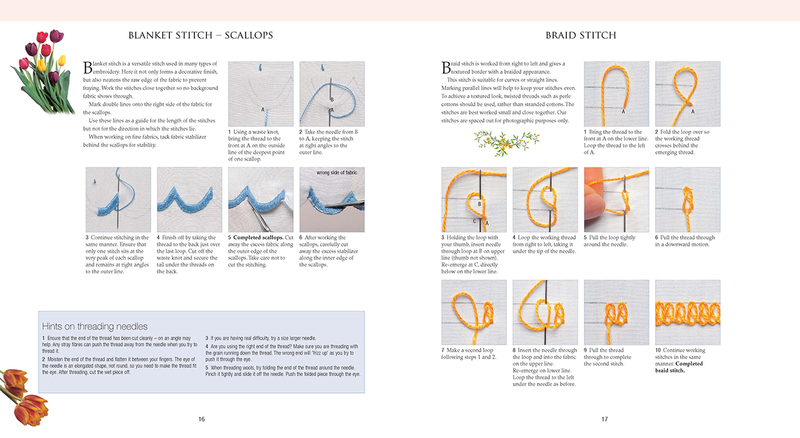 Revamped design of a book that has sold well over many years.